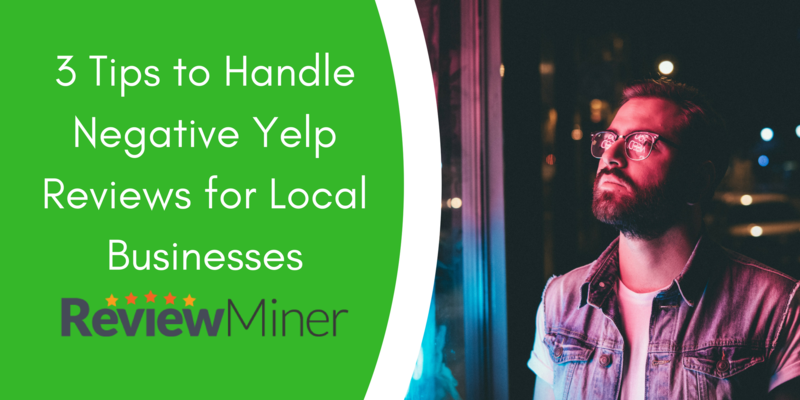 Since its inception in 2004 Yelp has joined the leagues of Google and Facebook in terms of providing unbiased local business reviews, based on public opinion. The online platform has the ability to sway the opinion of online community. Customer reviews need to be managed as carefully as your business reputation or branding. However, this can be very time consuming. We’ve taken a look at how software can now manage the whole process, from quickly getting a survey online to managing responses, saving a great deal of time and helping your business do better in search rankings. 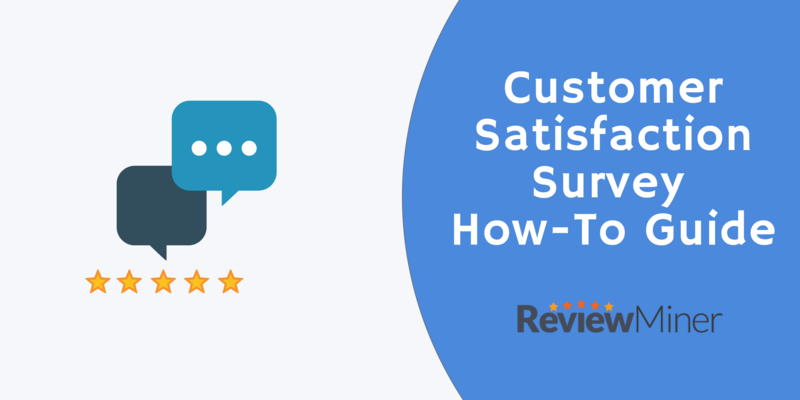 And we also address how to beat customer review fatigue, and get those reviews coming in.